‘ugly’ drug rap – raw and unflinching – featuring production from some of this generation best producers. 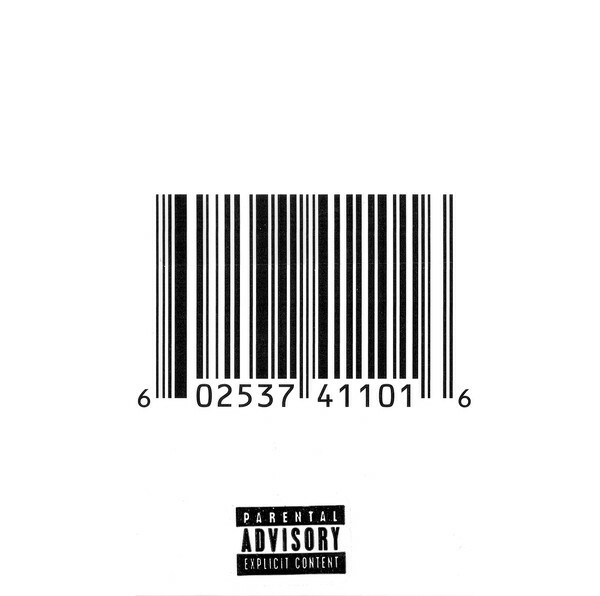 One of the best rap albums of the 2010s, Pusha T’s distinct aggressive style is in top form here. However it’s a love or hate kind of thing, so maybe not the best starting place for those unfamiliar with Clipse. Given his relationship with both Pharrell and Kanye all of the Clipse albums are worth listening to. This is no exception and serves as a certain precursor to yeezus.